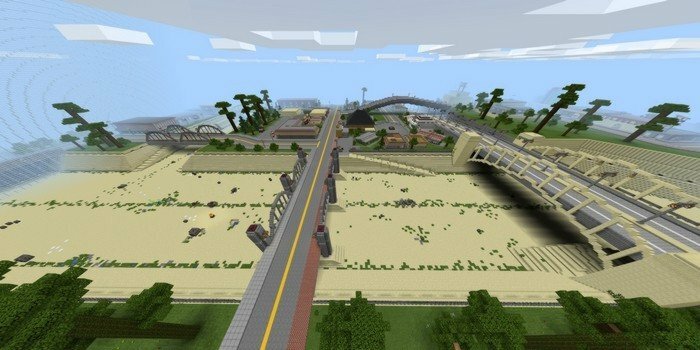 This is the most advanced copy of the GTA: San Andreas map for Minecraft PE optimized to play Hunger games. 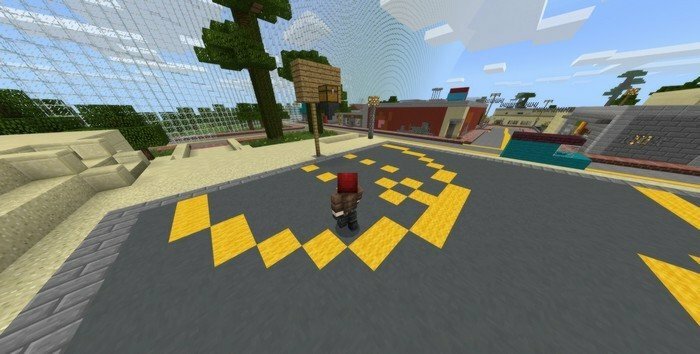 It has well-known places from the original game, such as Groove street - this also the center of the map and where the chests are placed. You can populate the city by using GTA gangs addon and play it like the real game. This is an updated version of the map, which was repaired from weird shadow bugs.